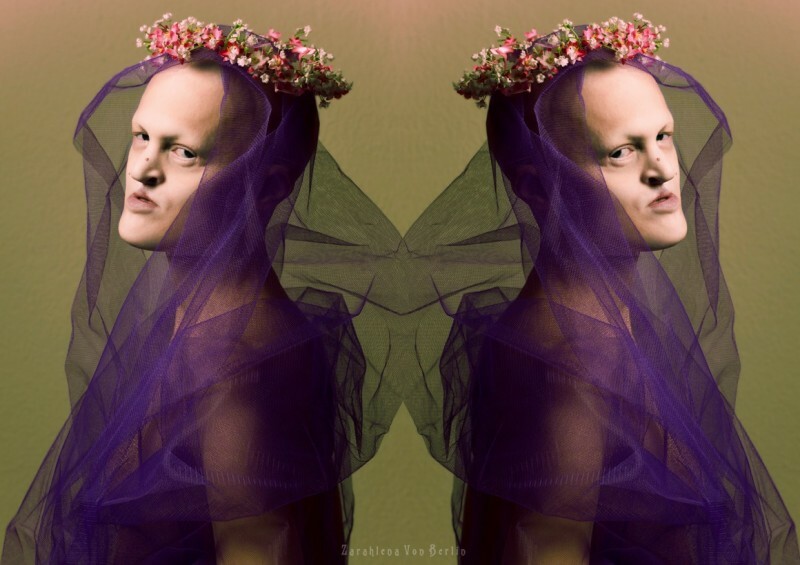 Melanie Gaydos, a model whose appearance does not correspond to any canons of beauty | Beauty That is Beyond the Scope: 9 Successful Models with Very Irregular Appearance! Melanie's appearance is fundamentally different from other models appearance. But this brave girl found the strength and confidence to become a successful model despite the criticism of others. Gaydos suffers from a rare genetic disease, ectodermal dysplasia. Faced with a lot of failures in life, this girl can finally say with confidence that feels great in her imperfect body.